It’s easy to get to know the people with whom you spend 8 hours a day 5 days a week - especially, if it’s a small and nice group of people. 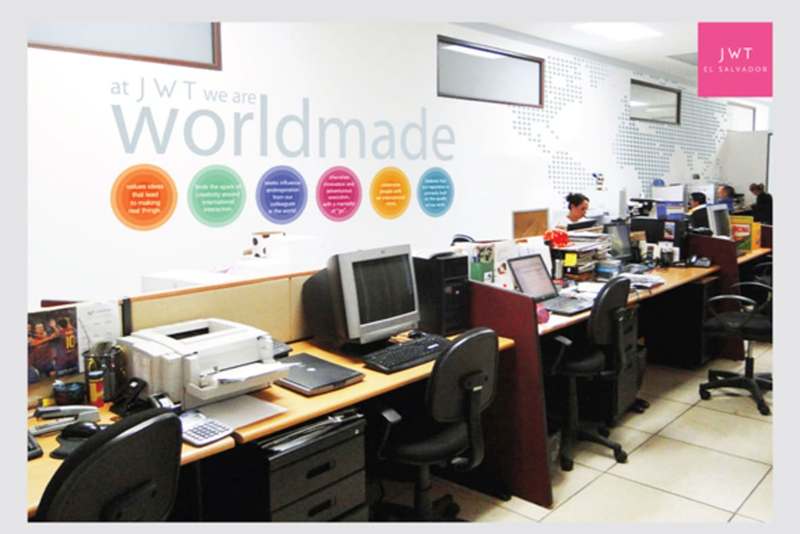 That’s what happens in J. Walter Thompson El Salvador: we all know each other very well and we have learned to work as one team with one focus: giving 150% to our brands. And maybe that is why our clients feel very comfortable with us. Because we act as part of their team. 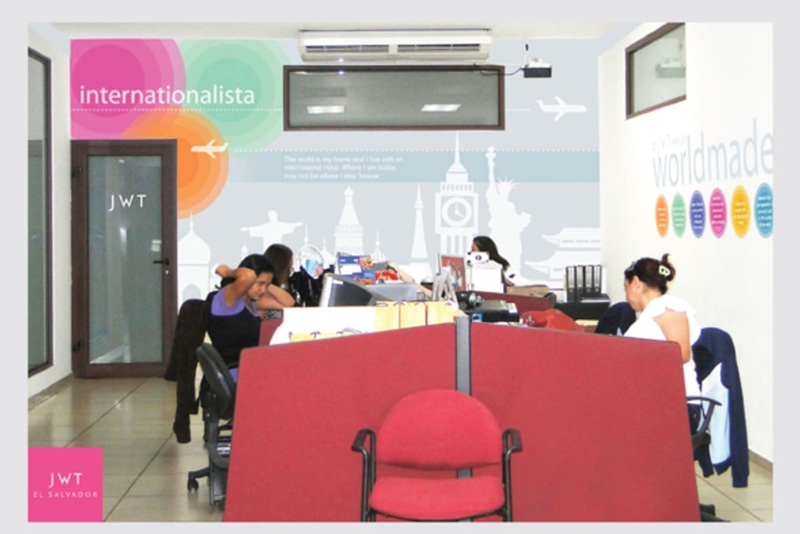 Because of our enthusiasm and commitment to their brands. Surely, they know they can count on us.